As a social media savvy sales professional, you are probably amongst the majority (96%) who use LinkedIn at least once a week and spend an average of six hours per week on the professional networking site…mostly to check “who’s viewed your profile”. And if your company is like most, you don’t have a unified social media strategy for your sales team and prospecting organization. 80% of sales managers believe their sales force would be more productive with a greater social media presence. Here are tips to enhance your social selling, tie it to results, and convince your boss that you are the one to lead the initiative and fill this productivity gap. Try not to see at as a sales tactic when you start growing your personal brand online, but rather, see it as being the knowledgeable, helpful & all around interesting that you already are. Social selling is a long game, but the relationships you build will pay dividends for your business and your career. Social selling or personal branding takes some marketing know-how, so hone your inner marketer or treat your marketing neighbor to lunch to get some tips. For the most part, I’ll be talking about Twitter and LinkedIn. Each channel should be approached slightly different, although, keep your fantastic personality (and charm) the same. Claim your vanity URL & make sure the best information is available to prospects in the research phase. Prospects can search people via keywords, so make sure the keywords that your prospects would search for are in your headline and summary. 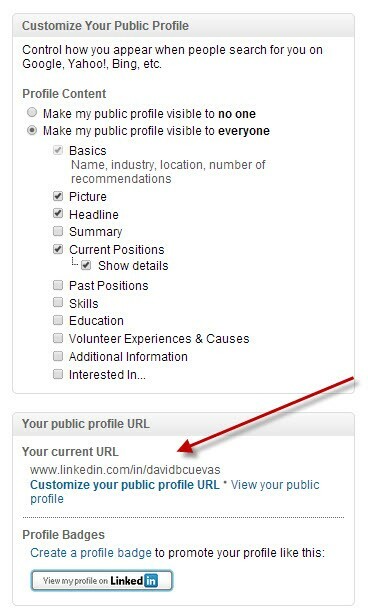 Include a variety of media in your profile: videos, documents, images, links, SlideShare presentations, etc. Make sure you have a professional Twitter handle. Your name is probably your best bet, unless you can come up with a clever, yet appropriate, alternative. Have a quality, personal profile photo and header image. This is a little different than LinkedIn. Don’t be afraid to express your personality on Twitter and show a little creativity. Pick a geographical location wisely, especially if you are a regional sales manager. You don’t have to pick a select city; you can pick an entire state, area, or country. Summarize yourself, your job and interests in your Twitter bio (use short phrases). This will give a preview to why others should follow you. If you can, use similar search keyword phrases you may have used when optimizing your LinkedIn profile. Imagine prospects searching for you. Lastly, link to your company’s website or blog (let your marketing team know and they’ll appreciate this when you request help in step 3). Being familiar with your industry, you probably have an idea who is influential. It’s important to have multiple tiers of influence. While second tier influencers may not have as big of following as your first tier, these guys are up and coming. They will be great to build relationships with before the make an impact on the industry. Expand your list of influencers with Twitter search tools like Follower Wonk. Treat engagement and connection with key influencers and prospects as hitting a short-term goal. It means you’re doing something right. Also, when you start following, try to never follow more than twice as many people that are following you. This will be tough in the beginning but keeping this balance builds your credibility. How do you find that amount of content to share? Ask your marketing team. Up to 70% of content created by B2B marketing teams is never used by sales. Share this in different ways and at different times. You can reuse the same content, not everyone is on Twitter at 2pm. It’s likely your content will get buried. Also, when posting on LinkedIn, post and communicate in relevant groups. Not just with your connections. Of course, we say evaluate your success using Salesforce.com! Track your activities in the Activity Log and set your social selling activities as the Account and Opportunity source. This will help you (maybe with some more help from your admin) generate reports summarizing these Account/Opportunity sources. This shows you and your boss that the time invested was worthwhile. Also see if your marketing team will help you out with Google Analytics tracking. You can append the URLs of content you share and track the prospect’s activity on the site using Google Analytics. Maybe that prospect you are engaging on LinkedIn ended up visiting the pricing page on your site. Your marketing team will appreciate the traffic you’re driving to the website and their content. Keep working at it. A personal brand isn’t built overnight. In the meantime, use social media to identify buying signals & gain industry insights on competitors. 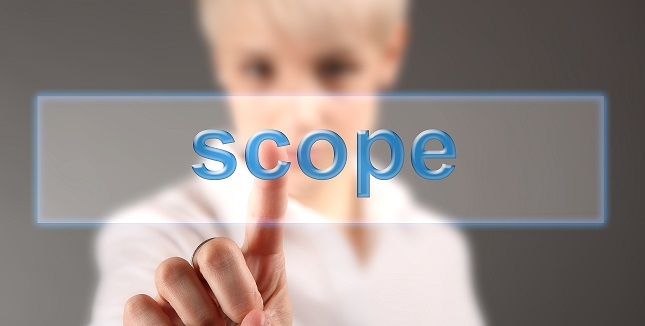 Check to see if prospects have a new executive hire, expanded into a new region, have business-related problems, or frustrations with your competitor. This can turn cold calls into warm calls. Use social selling to elevate your name and broadcast your expertise. Be famous for your knowledge, if not your personality. A champion of B2B sales and marketing alignment and brand audience development, Jeff is passionate about leveraging content, technology and data to enable challenger organizations to accelerate sales and realize extraordinary growth. As the CEO of Madison, Michigan and Market, and the Publisher of SalesQuants, Jeff is a resource to both Sales Executives and CMOs because he understands the dynamics of their relationship.